For all of the thousands of people working in radio, there are just as many stories as to how they got there. Some of us have forged careers behind the mic or behind the scenes. But was it always a dream or was it a lucky accident? Gold104.3 FM’s morning announcer Craig “Huggy” Huggins was part of Melbourne’s legendary 3XY line-up. He was a jock at EON FM and later Triple M, before moving to KZFM as it morphed into Gold FM. Huggy’s entry into radio reads like a movie script, where a young teen chases his dream to on-air success. Hughesy and Kate’s long-time producer Sacha French fell into radio, while still living in New Zealand. She crossed the ditch and became their producer with the launch of Nova 100 in 2001. Being a member of a ‘street crew’ seems to have given a lot of people their chance at being on air. River 94.9’s Michelle Anderson also started doing live crosses and giving out icy-cold cans of Coke as a Casanova – the Nova 100 street team. It eventually led to stints across the Nova network along the eastern seaboard and also with Triple M in Sydney and Brisbane. But it wasn’t something she was expecting. 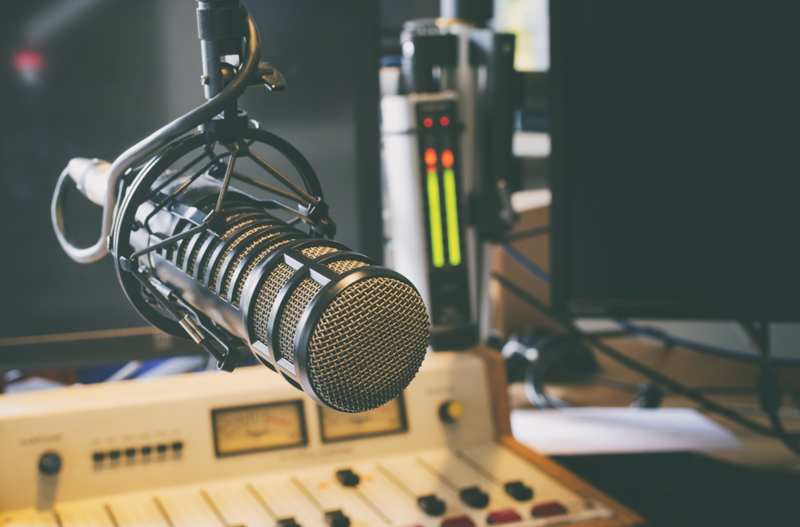 A lucky break or a career by design, there’s no one path into a radio career. But what’s obvious is that a first step on the career path can lead to a life-long passion for the industry. And it’s hard to shake. Thanks for the chat Nikole, I really enjoyed it. Another time I’ll tell you why out of the blue I shocked everyone by quitting 3XY and ended up working at about 6 other country and cap city stations before going back there. Really liked reading the others too.